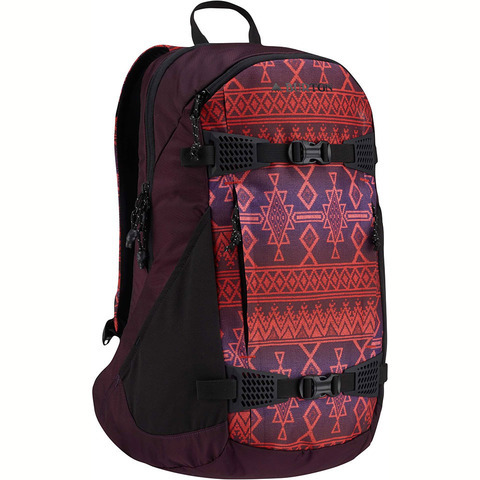 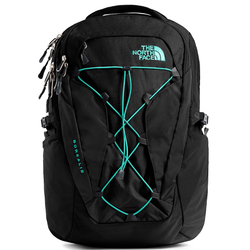 Browse similar Backpacks by Burton, clearance Burton Backpacks, or click here for all Women's Backpacks. 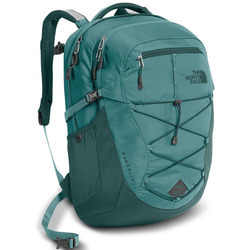 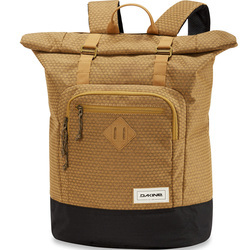 Cute and comfortable with loads of organization, this awesome Day Hiker 25L Pack from Burton is the perfect addition to all of your everyday and mountain adventures. 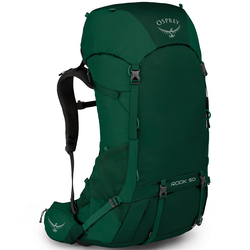 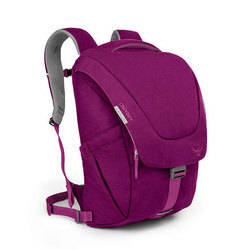 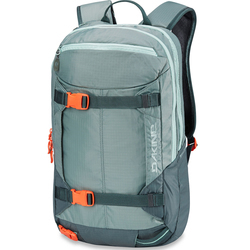 The Day Hiker 25L pack features an easy to use webbing board carry on the front panel, with a comfortable women's specific fit and a compression molded back panel with Airflow zones for extra breathability all day long.